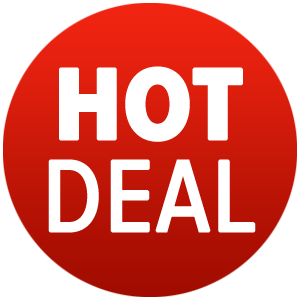 Take a look at great daily deals from Shop Australia’s Hot Deals section. It is filled with plenty of red hot deals and specials on quality Aussie products. Check this section frequently to avoid missing out on great online deals at Shop Australia!